DURATION: 9 Days | ACTIVITY LEVEL: Light / Moderate | Venture into the heart of Alaska, discovering remote corners of the far north explored by few others on Earth. 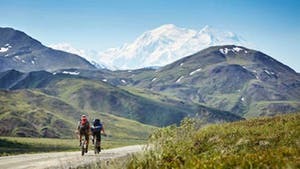 Delve into the backcountry of Denali National Park and Preserve, and experience the wilds of the historic Iditarod Trail from your base at a stunning National Geographic Unique Lodge. Explore the rugged peaks and tundra valleys of the Alaska Range, seeking out moose and grizzly bears with a seasoned naturalist and taking in views of Denali’s lofty summit. Then see these epic landscapes from unique vantage points—on a scenic train ride and, if you wish, on a helicopter flightseeing experience. 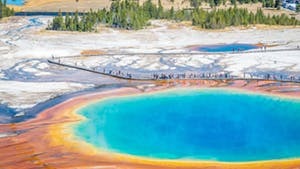 DURATION: 8 Days | ACTIVITY LEVEL: Light / Moderate | Venture into the wilds of Yellowstone and Grand Teton National Parks, where sapphire lakes reflect snow-capped peaks, lone grizzlies and moose forage in the tall grasses, and the Earth steams and spurts with geothermal activity. 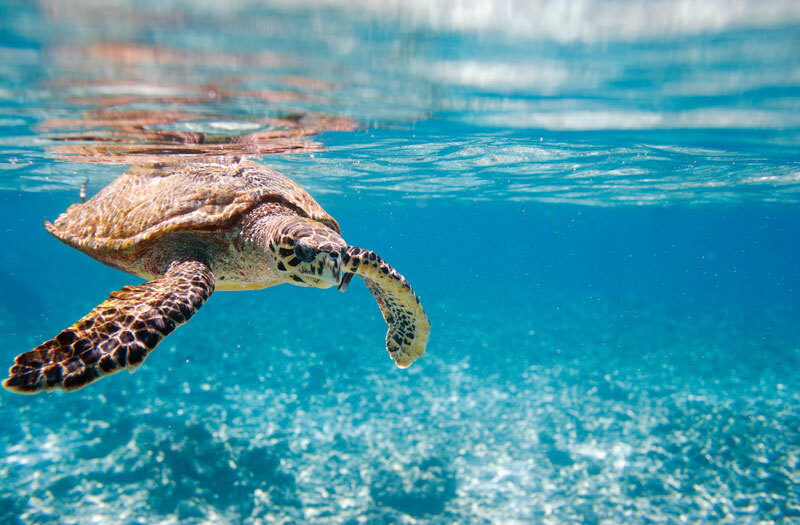 Hike amid travertine terraces and coral-colored canyons with a private guide, watch geysers gurgle and mud pots boil, and spot the region’s legendary creatures in a variety of ways: on safari in wildlife-rich valleys, during a river-rafting excursion, and more. 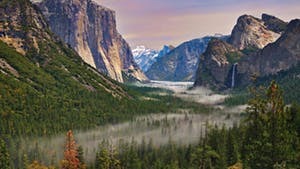 DURATION: 7 Days | ACTIVITY LEVEL: Light / Moderate | One of America’s greatest natural treasures, Yosemite National Park spans nearly 1,200 square miles of dramatic granite domes, emerald lakes, waterfall-laced cliffs, and forests. Venture to the place that inspired John Muir and Ansel Adams, a geological wonderland endowed with a rich history and staggering beauty. Explore magnificent sequoia groves; hike through glacially carved valleys and alpine meadows; searching for wildlife along the way. From the towering monolith of El Capitan to the soaring silhouette of Half Dome, discover a host of natural wonders and soak up the park’s sheer grandeur.